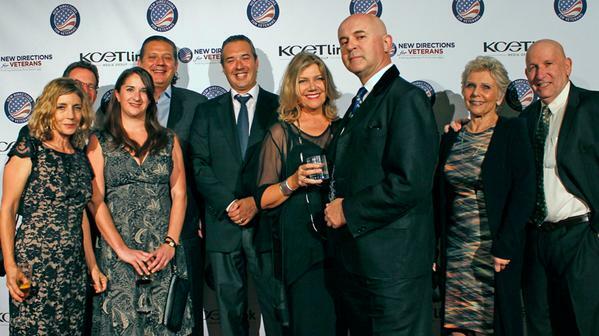 This past Sunday, Rosland Capital was a sponsor of the Honoring Our Heroes gala by New Directions for Veterans. The gala, which took place in Los Angeles, raised money for homeless veterans in the region. Marin Aleksov was in attendance with the Rosland Capital Team. The evening celebrated and honored the men and women who have served in the US Armed Forces, as well as outstanding community members who help to empower these men and women who served in the military. The gala honored: Alan Bloch and Nancy Berman and Shari Foos.